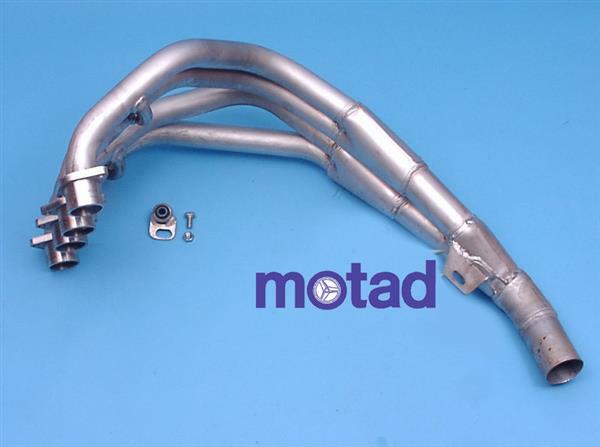 For nearly 50 years the name Motad has been synonymous with well-engineered, long lasting, road legal aftermarket motorcycle exhausts. 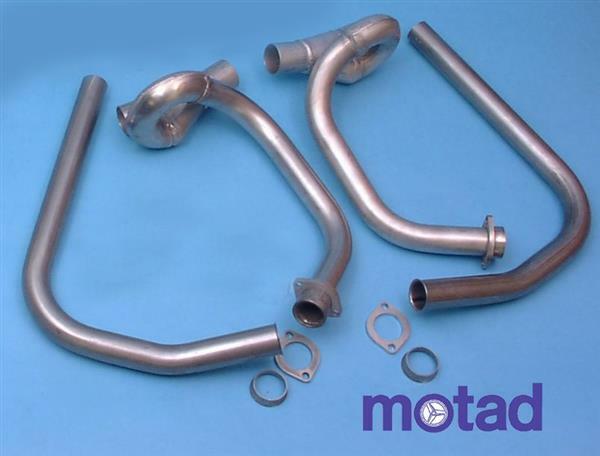 Motad is recognised as the leading supplier of stainless steel replacement downpipes and systems for popular Japanese motorcycles from the 1970’s, 80’s and 90’s. 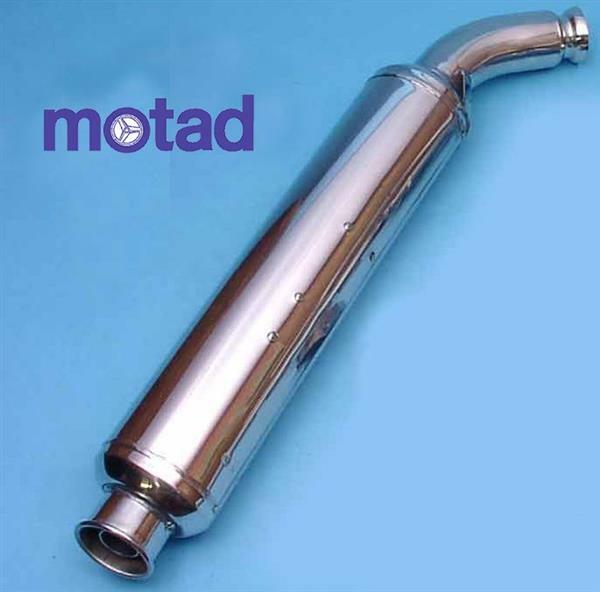 Traditional Motad motorcycle exhausts are supplied in 306 stainless steel. The proposed collectors, linkpipe's and silencers are always interchangeable with the original. In other words, you can mount a Motad silencer on the original collector or Motad tubes on to the original silencer. So just replace the part that you need and you do not need to replace the full exhaust. 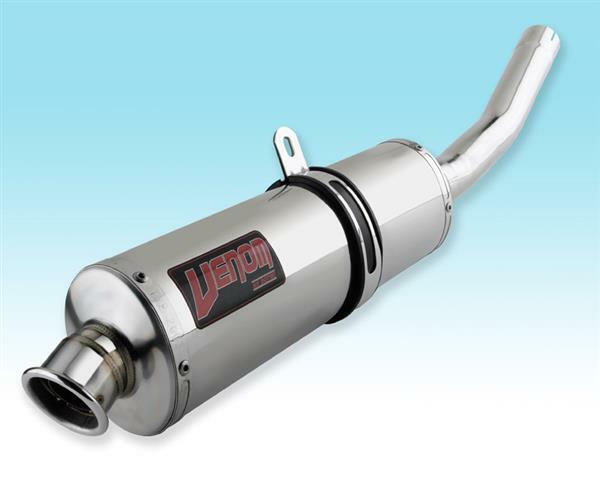 Systems for motorcycles from a later era are available with stainless steel pipe work and a complementary range of Venom exhausts. The first production in the 60s was in London. After a number of moves to expand production in the 80s it became clear that a move to the West Midlands "Black Country" was essential. 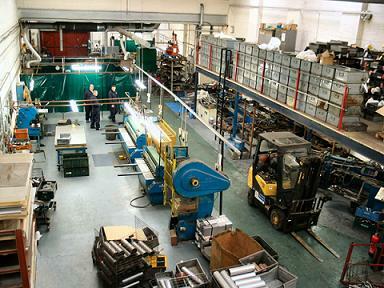 The production Walsall has huge advantages with highly trained engineers and an extensive range of other specialized engineering and specialized companies locally if required for each project. The strength of a company is its people, and a lot of these experienced colleagues working at Motad for 10 years and more. The stakes for the future can be seen in the younger members of the team according to the same Motad standards. As a supplier for Triumph Motorcycles Motad supplied all outlets for more than 10 years at the factory until Hinkley Triumph moved production to the Far East. 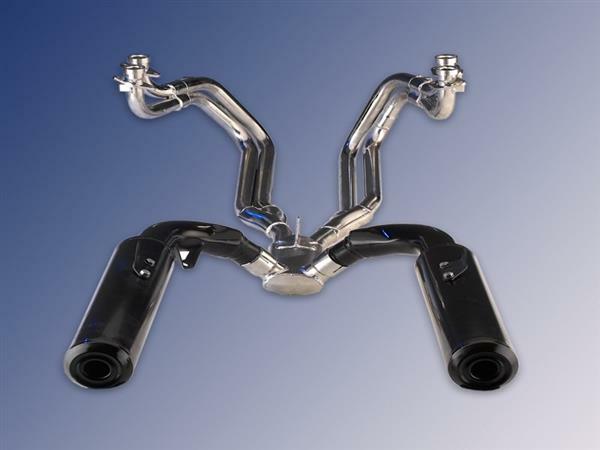 Continue to the motorcycle exhausts section to find the available models. And as always you find it at KGL Racing at the best price.